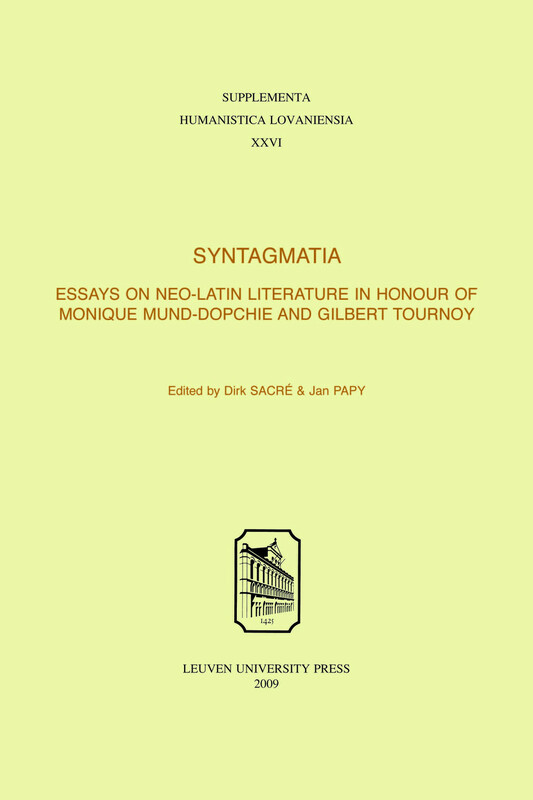 This collective volume has been dedicated to two distinguished scholars of Neo-Latin Studies on the occasion of their retirement after a long and fruitful academic career, one at the Université catholique Louvain-la-Neuve, the other at the internationally renowned Seminarium Philologiae Humanisticae of Leuven University. 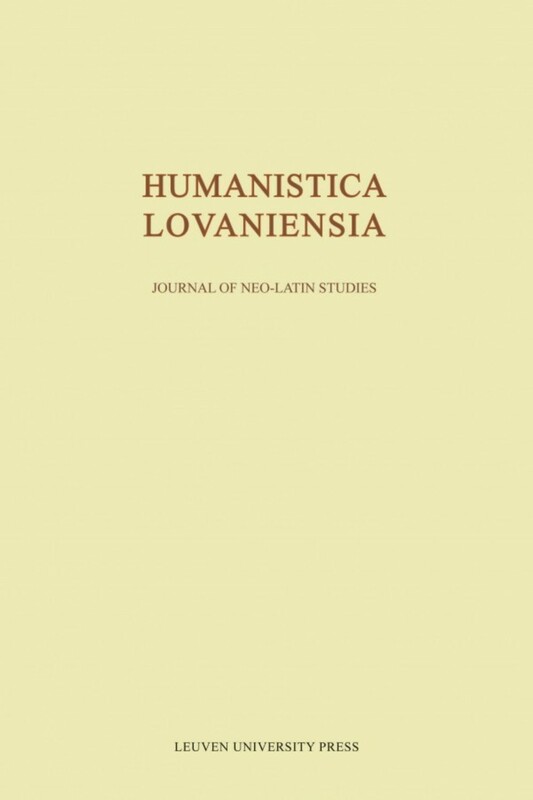 Both the rich variety of subjects dealt with and the international diversity of the scholars authoring contributions reflect the wide interests of the celebrated Neo-Latinists, their international position, and the actual status of the discipline itself. 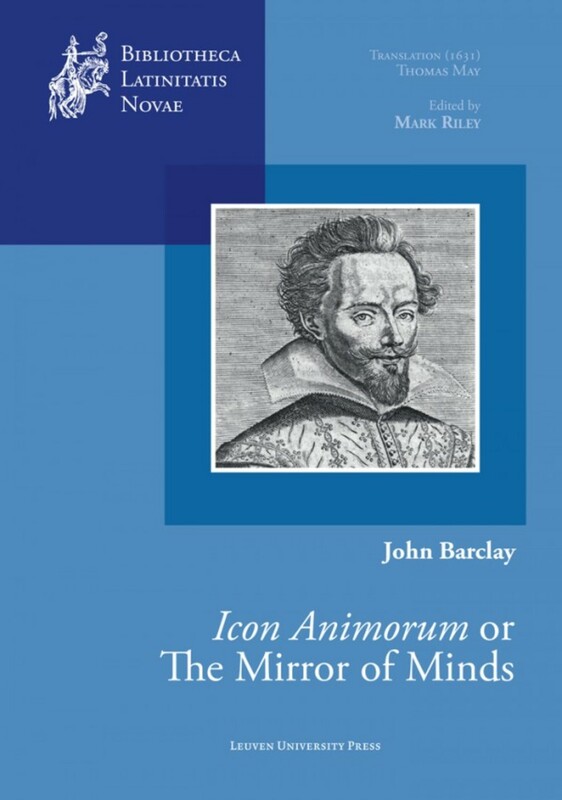 Ranging from the Trecento to the 21st century, and embracing Latin writings from Italy, Hungary, The Netherlands, Germany, France, Poland, the New World, Spain, Scotland, Denmark and China, this volume is as rich and multifaceted as it is voluminous, for it not only offers studies on well-known figures such as Petrarch, Lorenzo Valla, Erasmus, Vives, Thomas More, Eobanus Hessus, Lipsius, Tycho Brahe, Jean de la Fontaine and Jacob Cats, but it also includes new contributions on Renaissance commentaries and editions of classical authors such as Homer, Seneca and Horace; on Neo-Latin novels, epistolography and Renaissance rhetoric; on Latin translations from the vernacular and invectives against Napoleon; on the teaching of Latin in the 19th century; and on the didactics of Neo-Latin nowadays. Paul-Augustin DEPROOST, À la marge d’Utopia. De Thomas More A Pierre Gilles, dédicace ou préface?